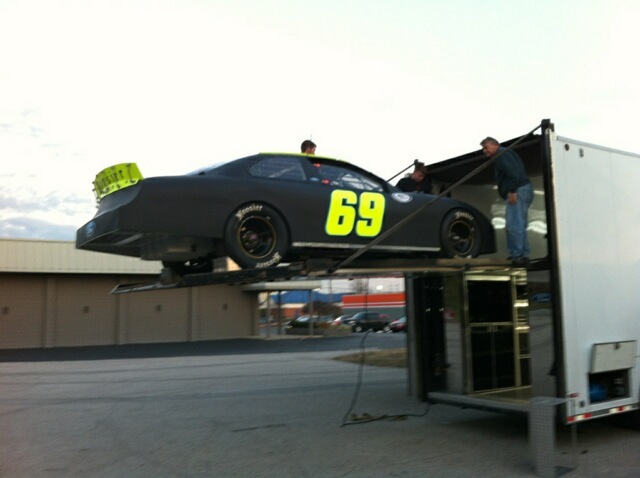 Kimmel Racing had 2 cars at the ARCA Test in Datyona. 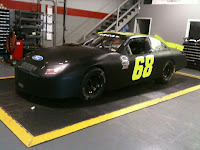 Will Kimmel had a great test in the #68, while Chris Brown and Fain Skinner had great test runs in the #69. Two cars are being finished for the ARCA Daytona test this weekend. Please check ARCA website and Will Kimmel Racing website for updates.